Websites don’t need a ton of bells and whistles. In recent years, flash was all the rage, both in looks and use of the Flash program. The problem is that Flash takes a long time to load. If you’re a customer looking for information, chances are you want it quickly. You won’t wait 3-4 minutes for a website to load; you’re likely to shut it down and find another site that can get you what you want quicker. All of the Flash (or flash) in the world means nothing if customers won’t stay to look at your site. It’s one of my website design pet peeves. I much prefer sleep and simple website design. That doesn’t mean boring; it means a modern, easy-to-use website that is designed with the customer in mind. A sleek and simple website design has a navigation menu that quickly and easily leads your customers to whatever information they need. I have been to websites looking for something specific and have given up when it became too cumbersome. Don’t let your website fall into that category. If you have a blog, make it easy to access. If you’re selling products, make the categories easy to identify and navigate. If you’re showing off artistic endeavors, they too should be easy to navigate. If you’re a store, restaurant or other brick and mortar location, make sure your location is on the website and easy to find. 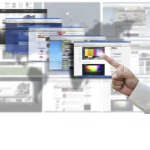 Remember: at the end of the day, the website isn’t for you; it’s for your customers. They want to be able to find what they need and move on to other things. We live in an instant gratification society. If something takes too long to find, your website is going to be left in the dust and that could impact your bottom line. 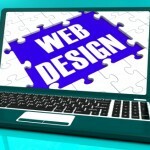 When you are planning a new website or website update, think first about what you would want if you were the customer. Why are customers coming to your site and what are they looking to get from the site? Are they looking for information, purchasing a product, your menu, etc.? Take some time to put yourself in your customer’s shoes. 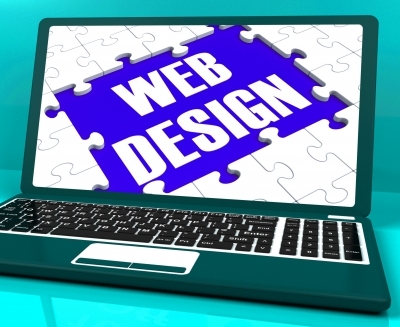 That will help lead you to a sleek and simple website design with the customer in mind.